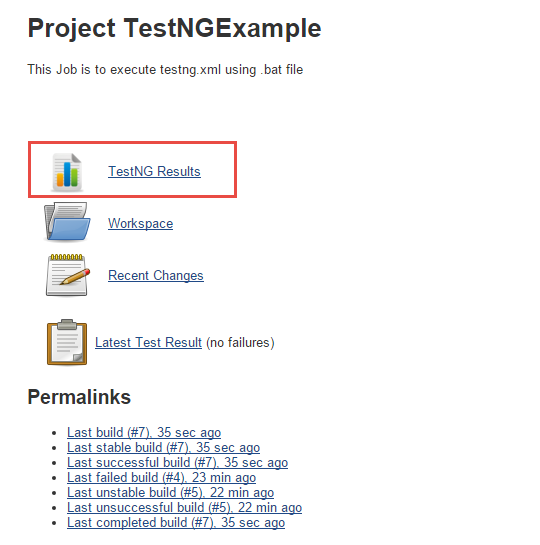 Let us now see how to configure 'testng-plugin for jenkins' and execute simple program to to see the TestNg Results. 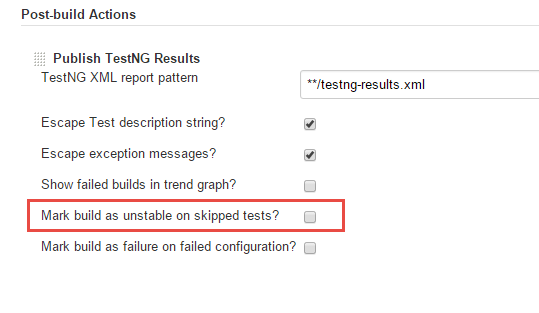 After selecting “Publish TestNG Results” option, you should be able to see TestNG XML report pattern which is filled with '**/testng-results.xml' as below along with 'Advanced' button. You can click on 'Advanced' button to configure other parameters if required. Example: In the options, if we select 'Mark build as unstable on Skipped tests? 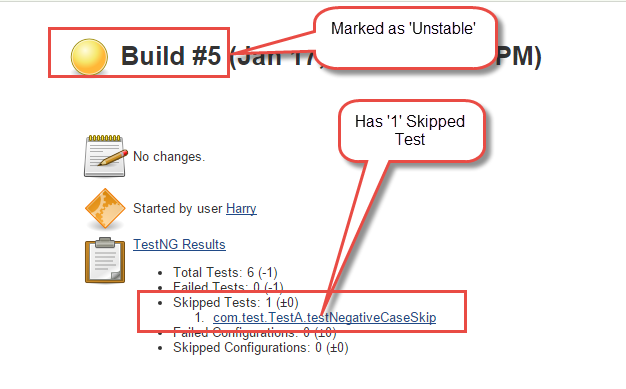 ', Even if there is any single test is Skipped, it will mark the build as 'Unstable'. Hope this article helped you. Feel free to comment for any queries. Thank You. 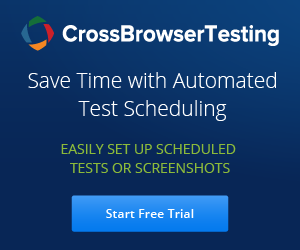 Looking for TestNG results report in workspace using pattern: **/testng-results.xml Did not find any matching files. I tried by Giving the complete path and with path with Forward Slash. 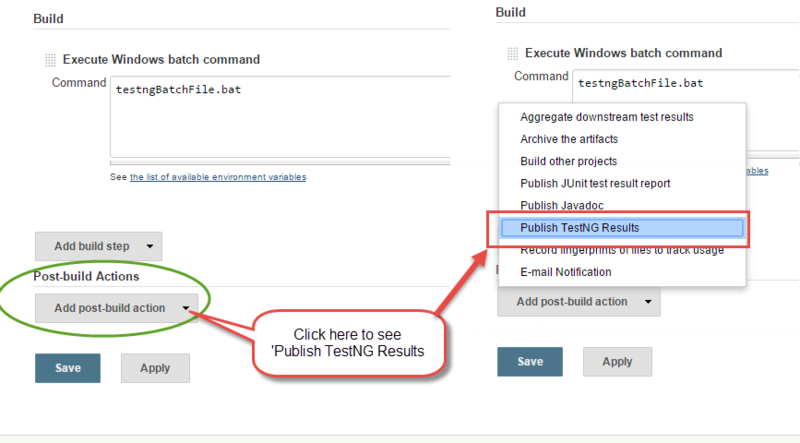 Test Success but Report is not getting added in Jenkins.